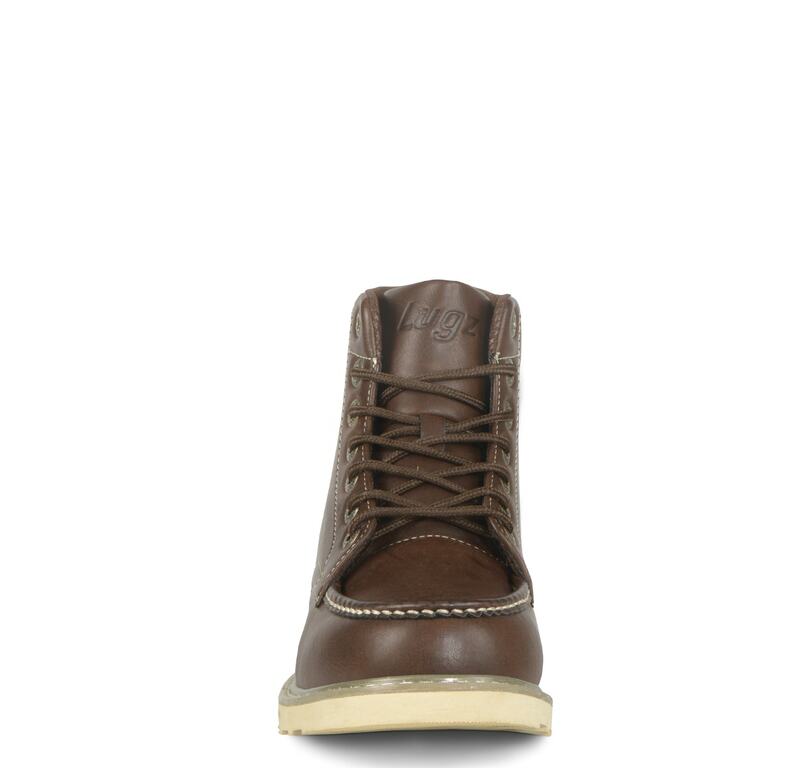 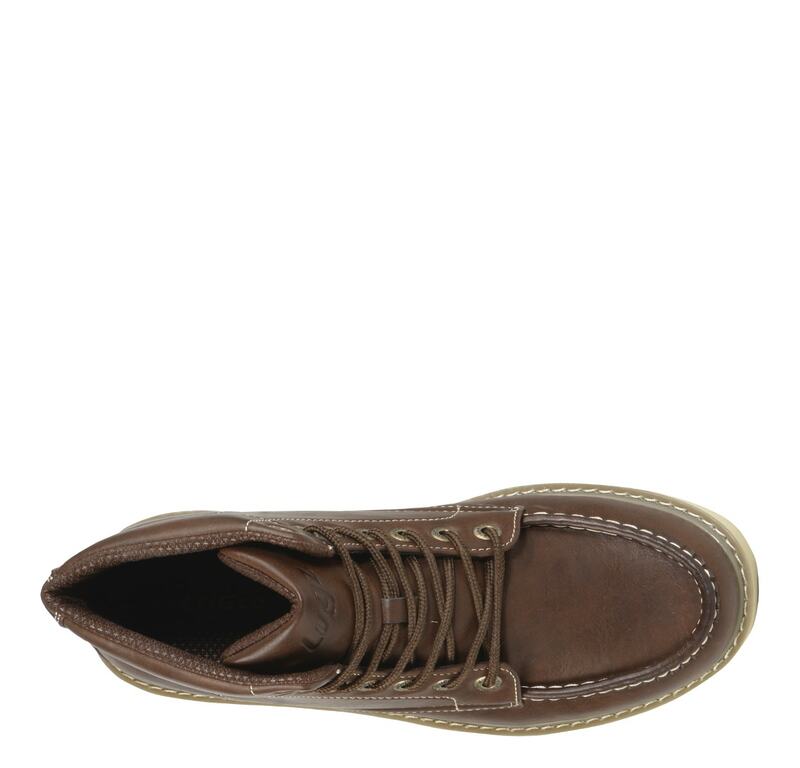 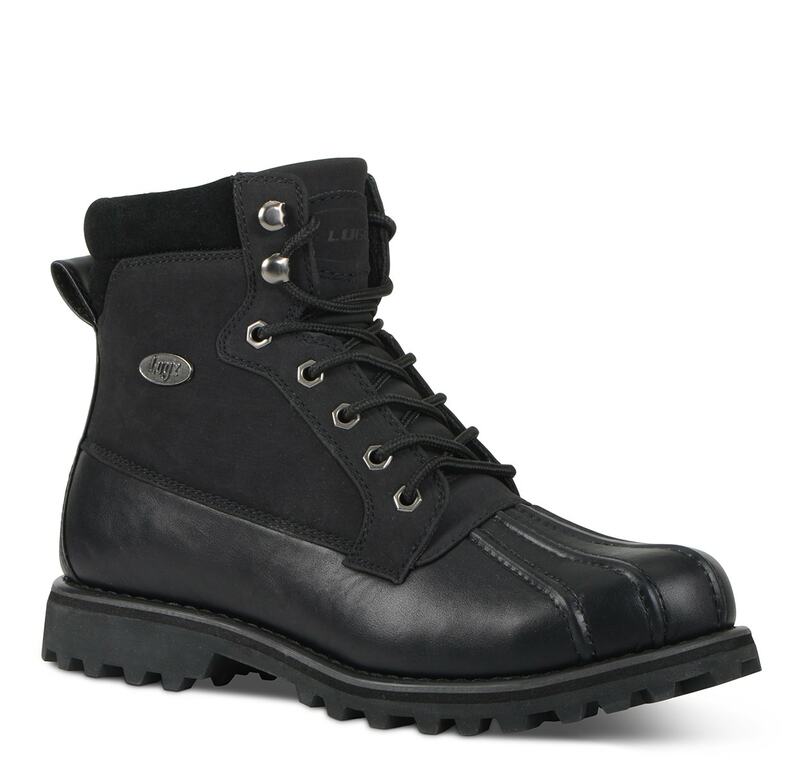 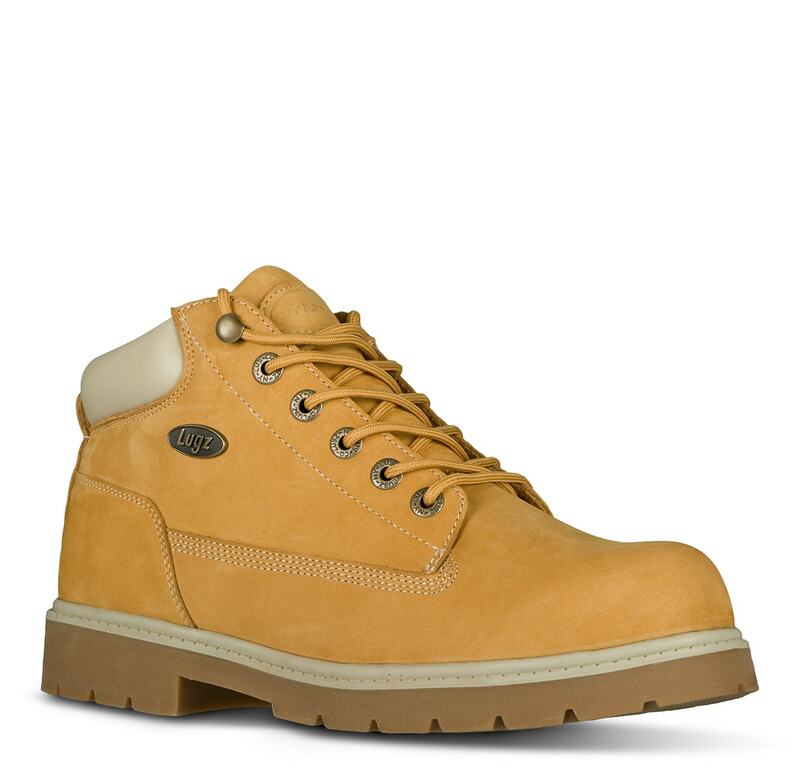 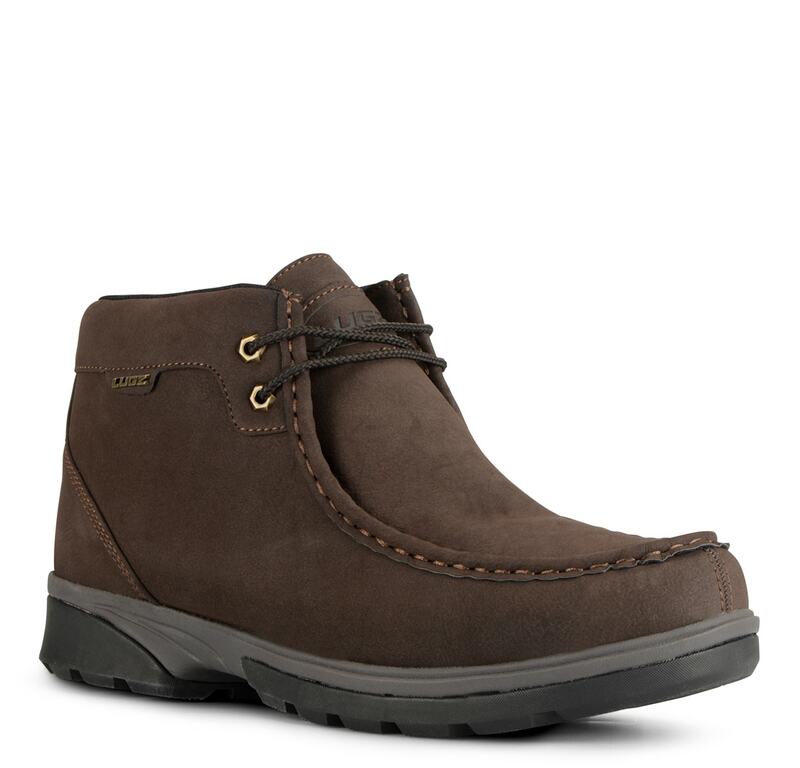 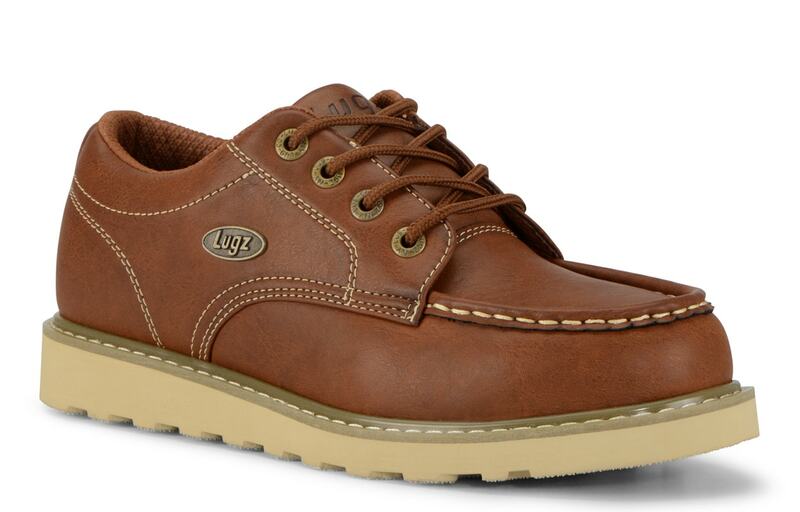 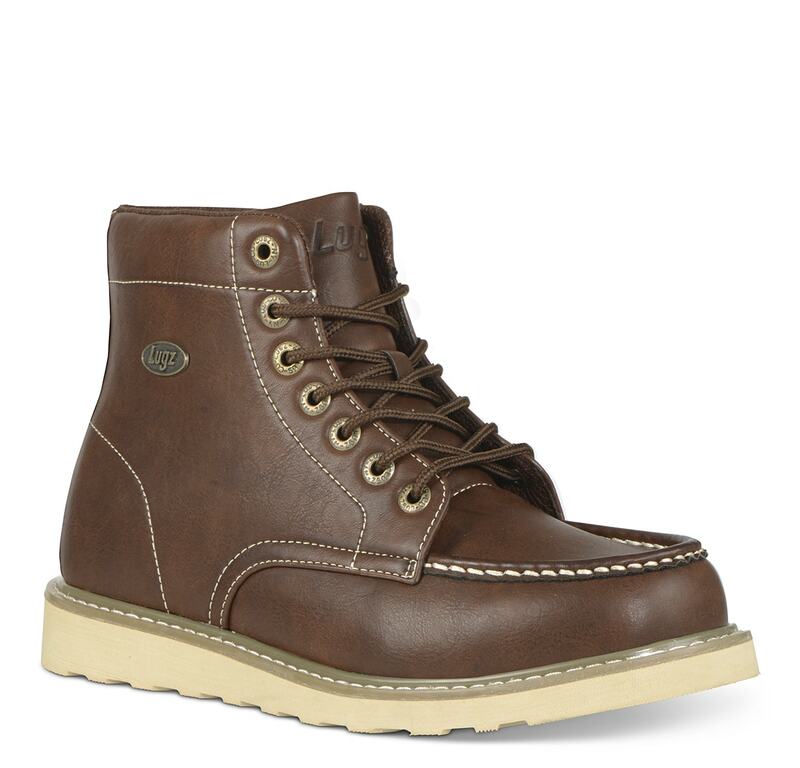 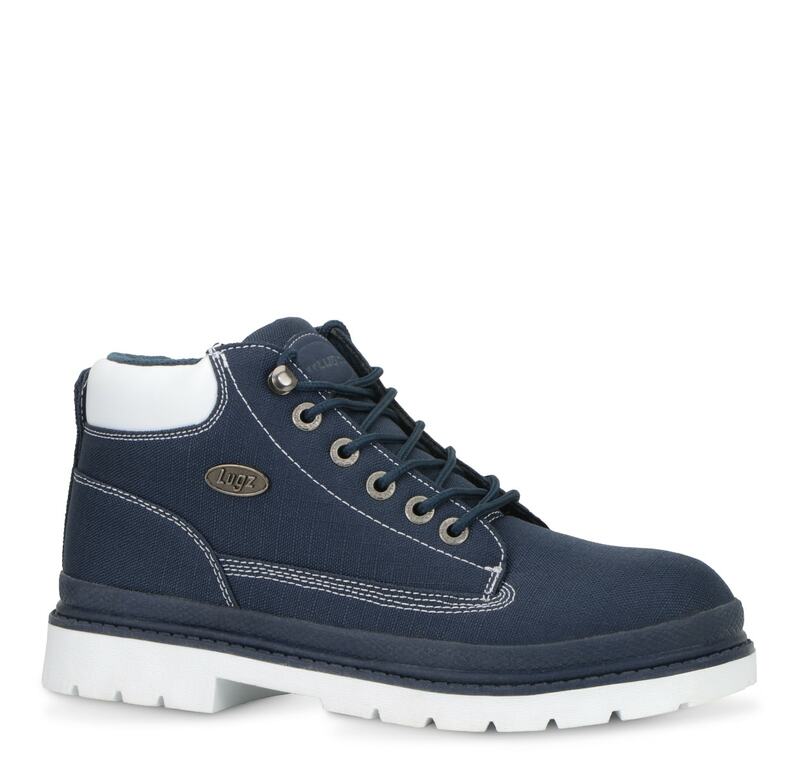 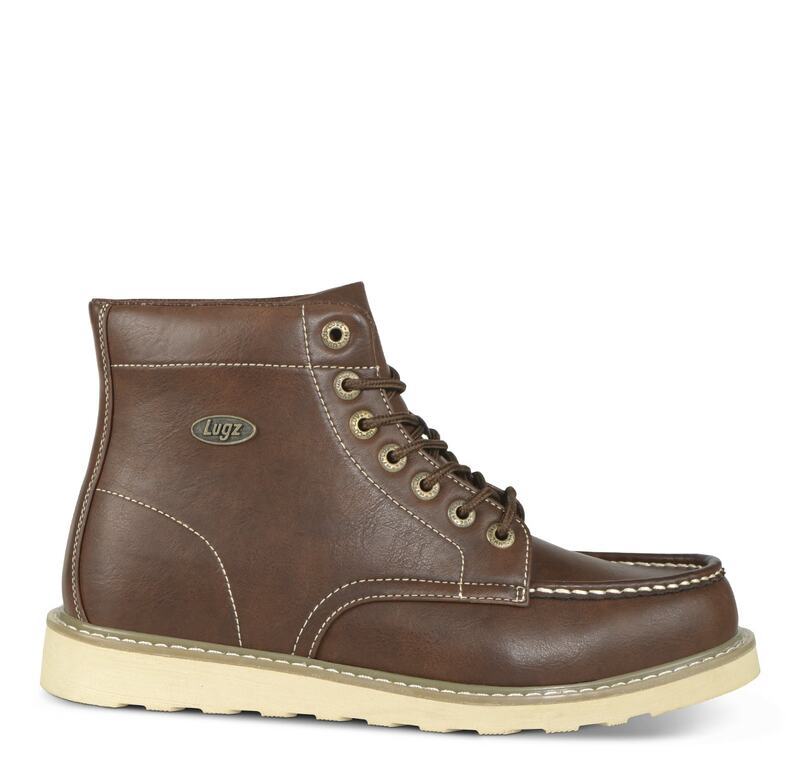 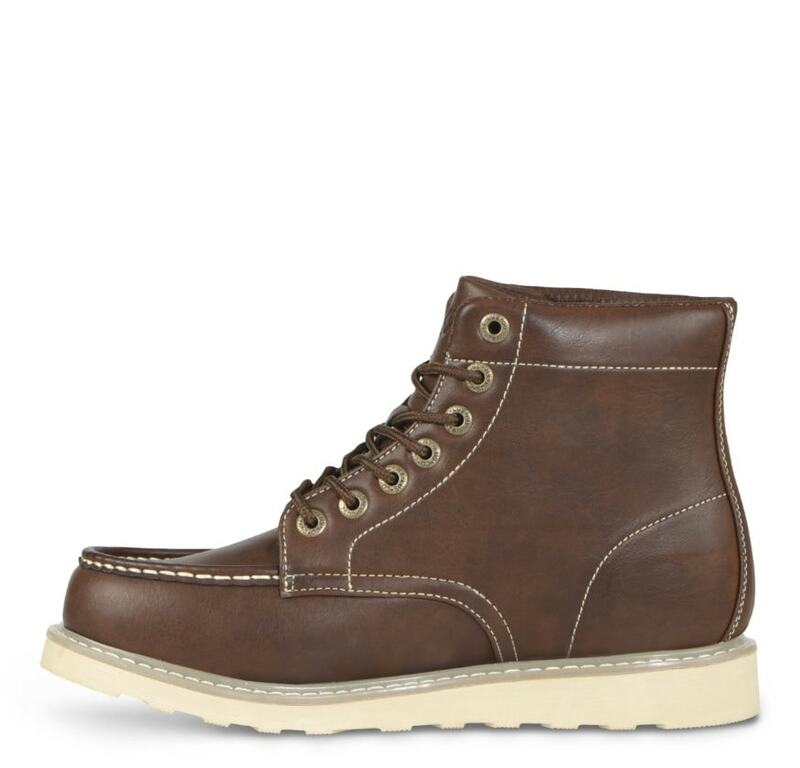 You can’t go wrong with this handsome moc toe 6 inch boot. 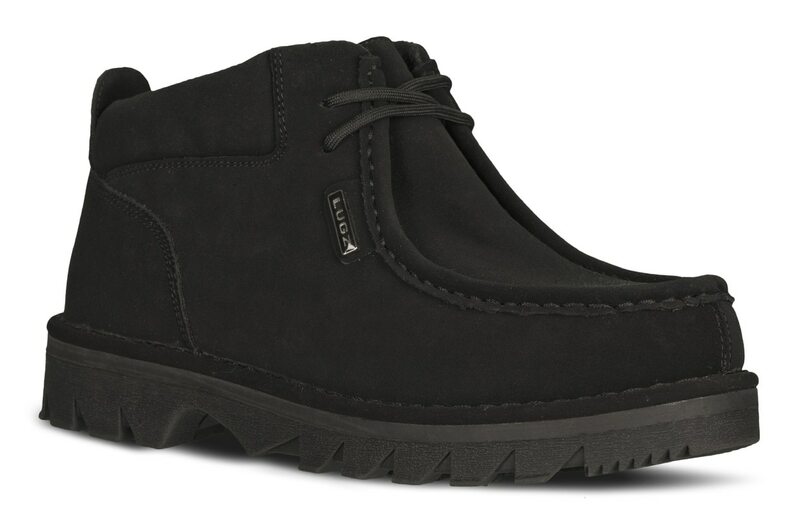 This will become your shoe of choice on whichever street you may be traveling. 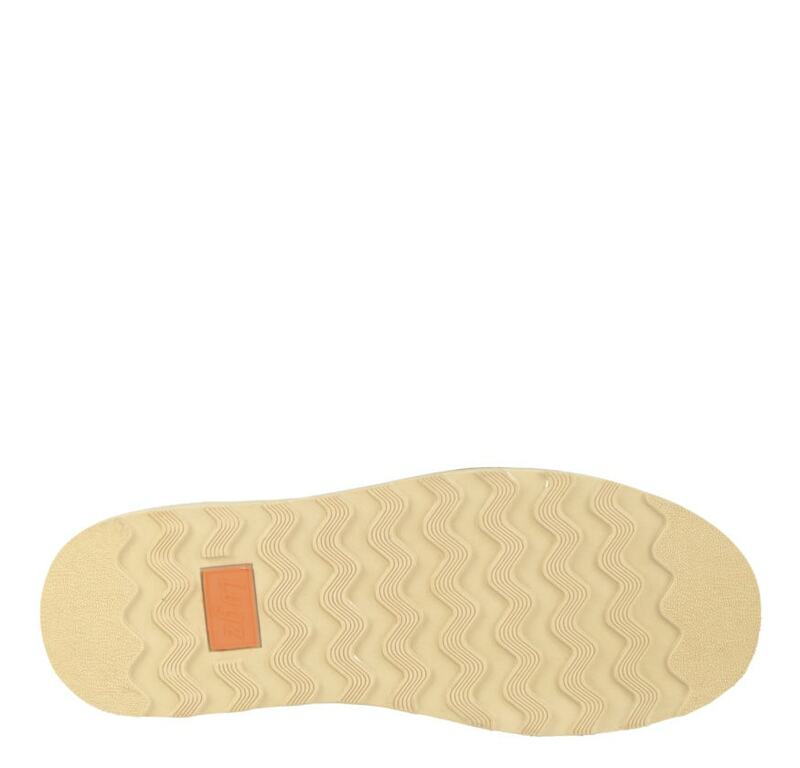 And travel far with this comfort wedge, slip resistant outsole that is built to last. 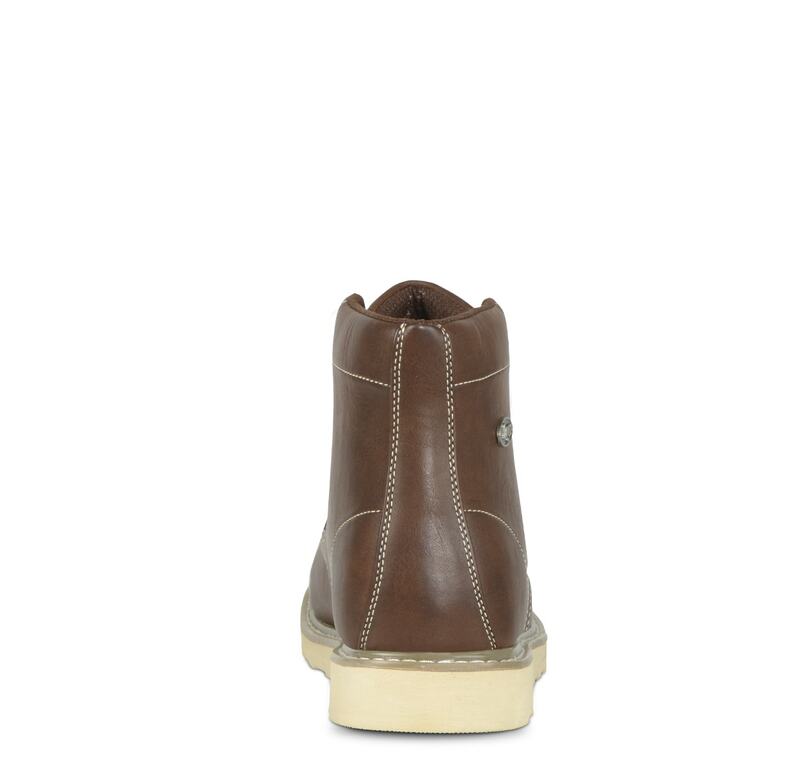 Step into the Roamer Hi whether you’re wearing your jeans, khakis or shorts – Looking good never felt so good.